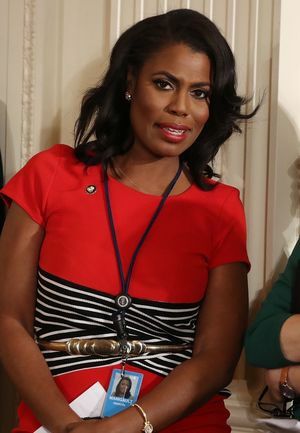 Omarosa Manigault was born on February 15, 1974 in Youngstown, Ohio, USA as Omaroseonee O. Manigault. She is an actress, known for The Apprentice (2004), Battle of the Network Reality Stars (2005) and The Eric Andre New Year's Eve Spooktacular (2012). She has been married to John Allen Newman since April 8, 2017. She was previously married to Aaron H. Stallworth. 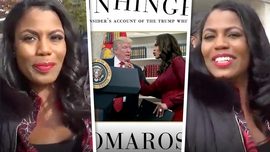 Omarosa Didn't Even Write Her Book!!! Me? Play Omarosa?! Oma-Goodness, No! !